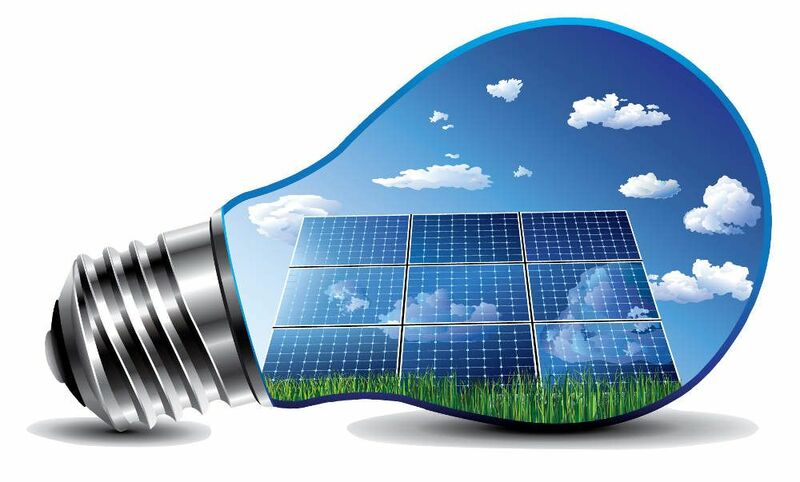 Assessing your property and its energy use is crucial to installing an accurate solar energy system size for your needs. For an average Australian family home a 5kW solar power system is a relatively large system and should easily supply enough electricity. If you have a 5kW solar system and it's not big enough, then your home is using way above the Australian average kWh domestic consumption rate.